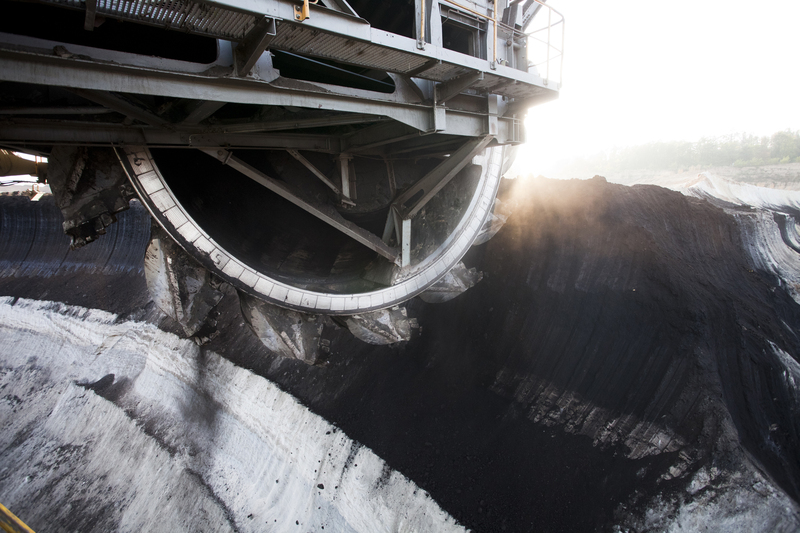 EP ENERGY is very much involved in trade in coal and secondary energy products through its UNITED ENERGY COAL TRADING (UECT). This company is the exclusive vendor of brown coal from the MIBRAG mines and hard coal from the PG SILESIA mine. 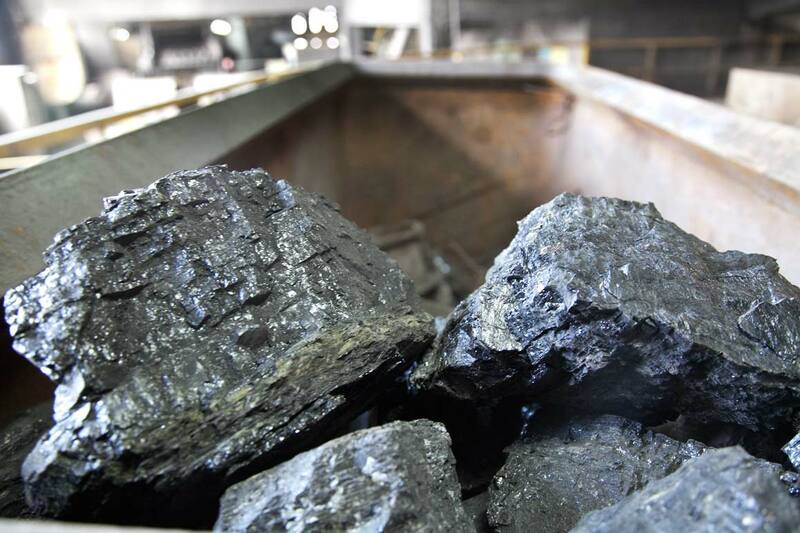 It also imports hard coal from Russia directly from the producer in the Kemerov area.